In the fast paced world of healthcare, it’s not always easy to keep track of the latest developments, memorize every medication interaction, and diagnose patients who may not speak your native language. Medilyzer OTC-Central is a comprehensive over-the-counter drug data repository designed specifically for pharmacist and physicians. 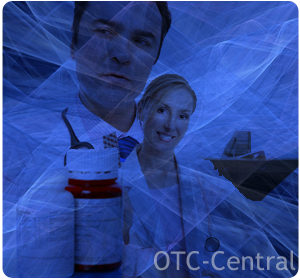 No need for a UPC code or any other information, use OTC-Central to search thousands of products by name. As a medical professional, you may need to know more information about a drug and be able to describe the medication to your patient. 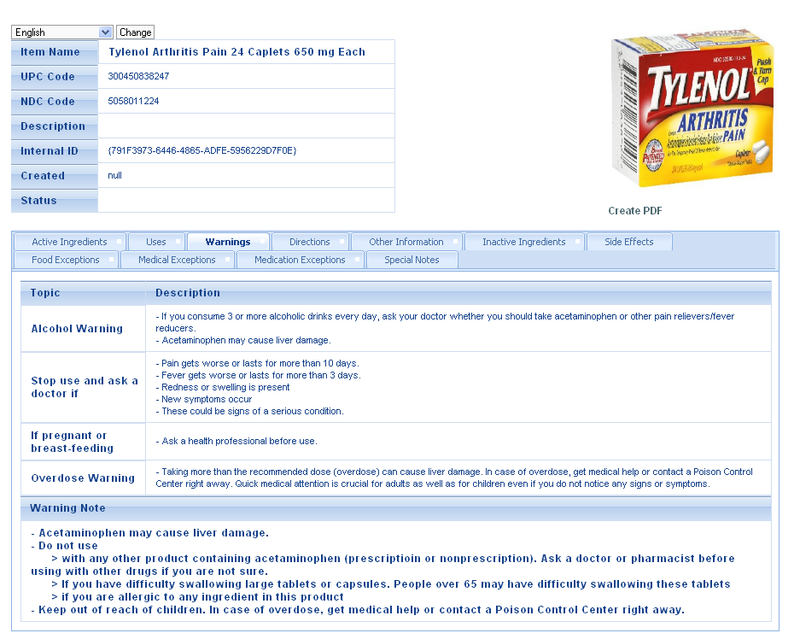 OTC-Central allows you to view all information regarding an over-the-counter medication including pictures and product labels. 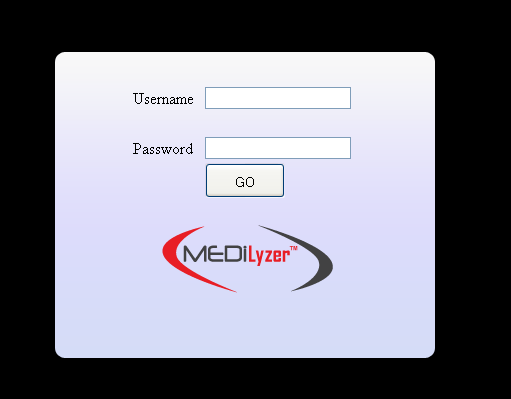 As the leading multi-lingual counseling solution, Medilyzer gives doctors the opportunity to deliver life-saving OTC product information in the patient’s native language. Simple instructions and product details are available to print in multiple languages. Medilyzer Smart Panel: In-store touch-screen panel that provides life-saving information about OTCs.